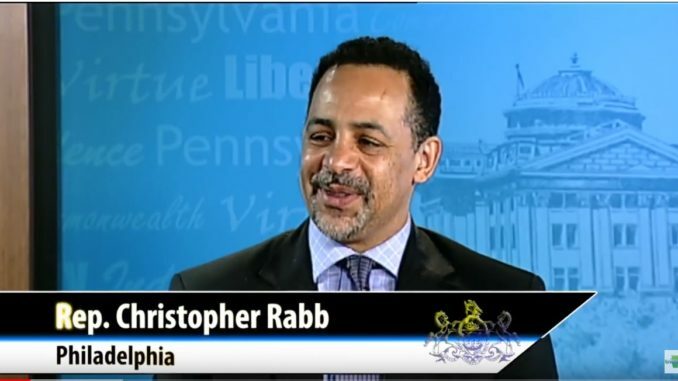 Pa. state Rep. Chris Rabb discusses recent votes in the House of Representatives, including the measure to make Pennsylvania complaint with federal Real ID regulations. Rabb missed a few days of session earlier in the year due to an unplanned surgery; he explains his position on the major votes that were taken in his absence. 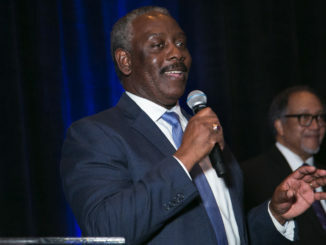 January 4, 2013 NNPAMaya Op-Ed Comments Off on BUSINESS EXCHANGE : Will Blacks Support Tim Scott?